We’re not a fan of big chunky layers and have been looking for a one-piece for winter for a while, so when we spotted the 7am Enfant Doudoune we couldn’t wait to get our hands on it especially as they’re now available in the UK. Where to start with this adorable, all in one piece of goodness! 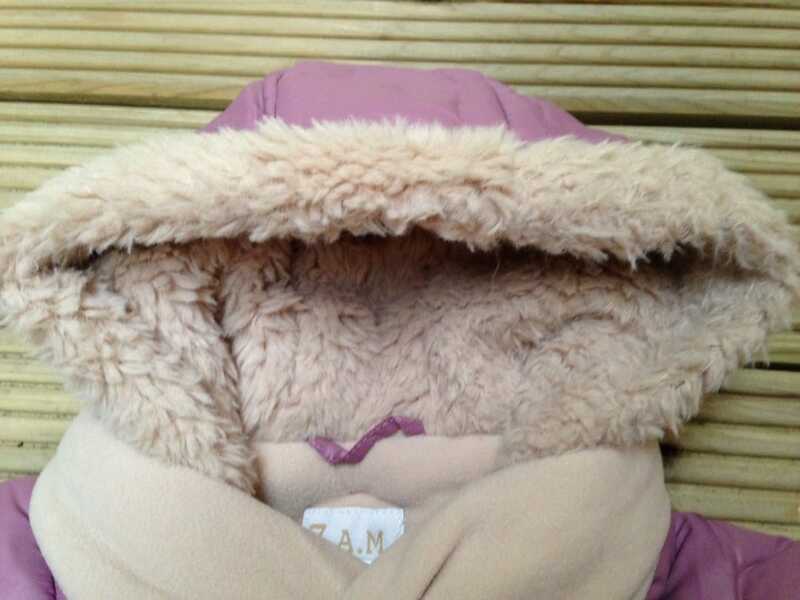 It is snuggly, warm, versatile, has lovely features and is perfect for winter. What more could you want? The 7am Enfant Doudoune is available in Small, Medium and Large and suitable from newborn to approximately 12 months. 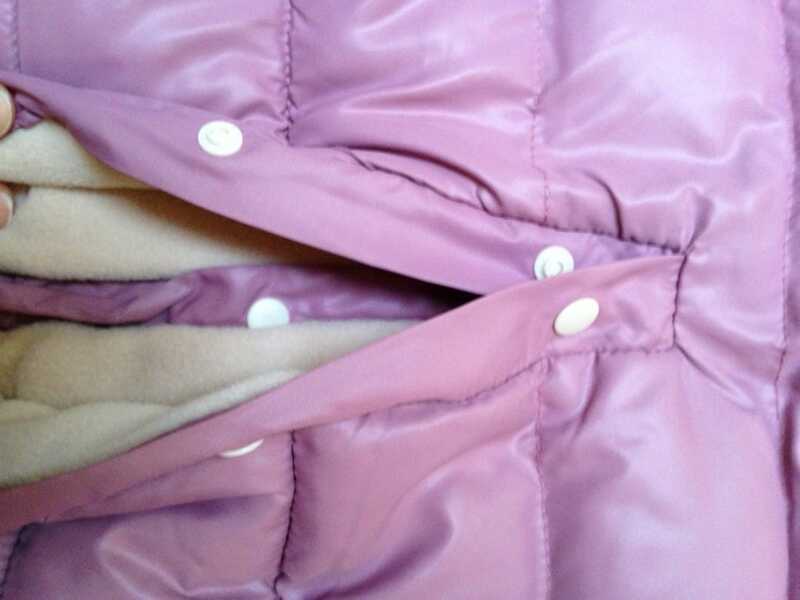 It comes in a lovely shade of Lilac and Midnight Blue. 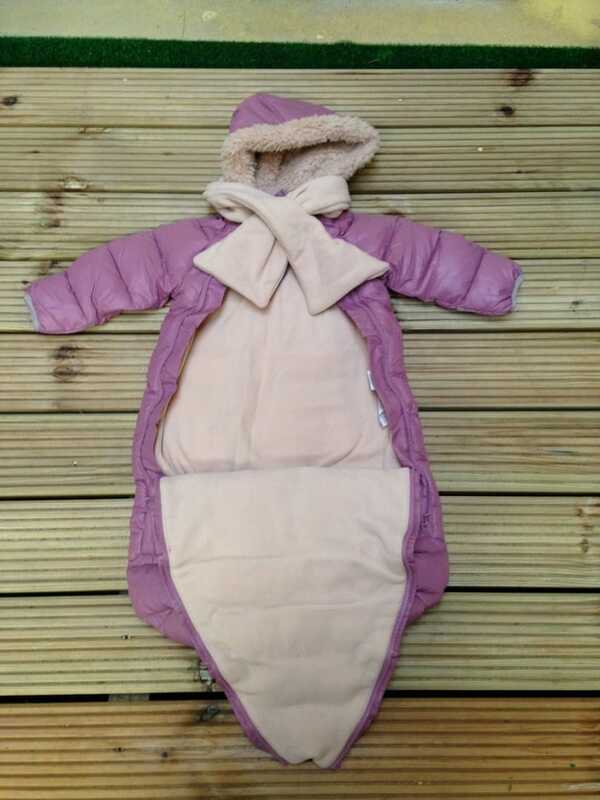 The lightweight, windproof and water-repellent outer shell is perfect for all the elements while the ultra-soft premium poly insulation provides a really snuggly environment for baby on the inside. There are two zips that span the length of suit making it really easy to get our daughter in and out especially for quick changes! 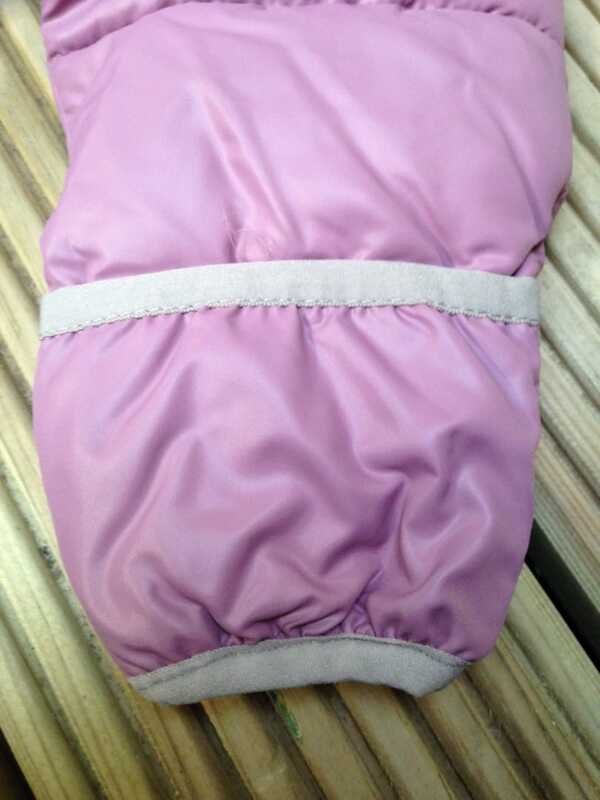 The sleeves have a lovely integrated hand cover that can easily be peeled over little fingers. We love the thought that has gone into all these little details. Another fantastic detail is the attached matching scarf. 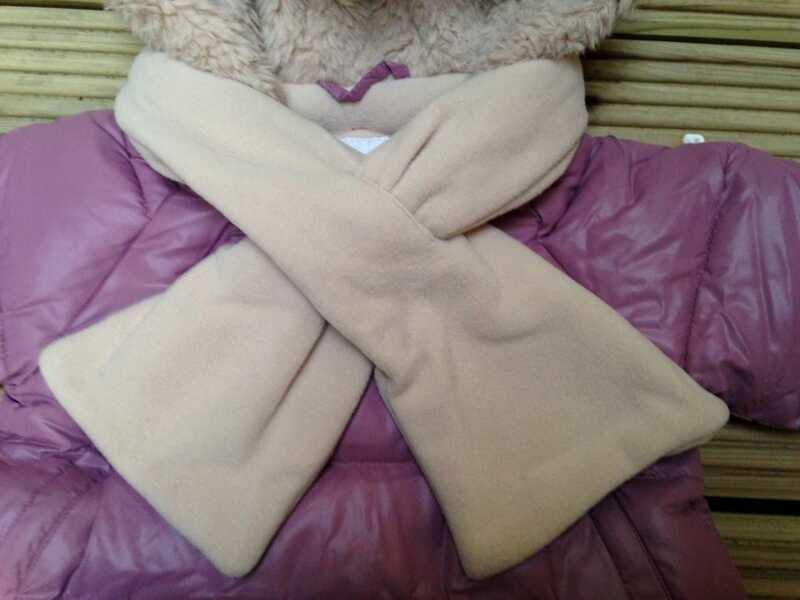 It is super soft and made from an anti-pilling micro-fleece. It also has a large snuggly hood too making sure baby is wrapped up all around. If those aren’t enough features we’ve saved the best until last. 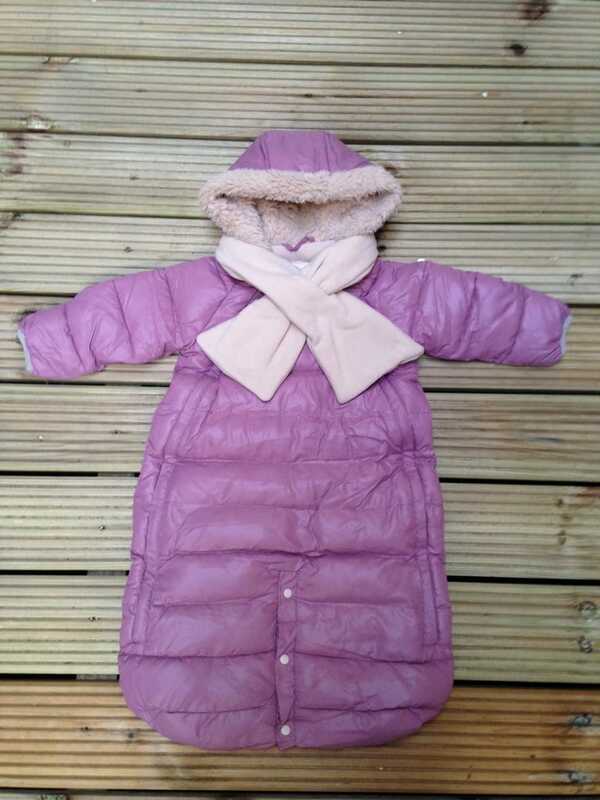 We absolutely love the versatility of the 7am Enfant Doudoune and how easily it can go from buggy foot muff to snowsuit! 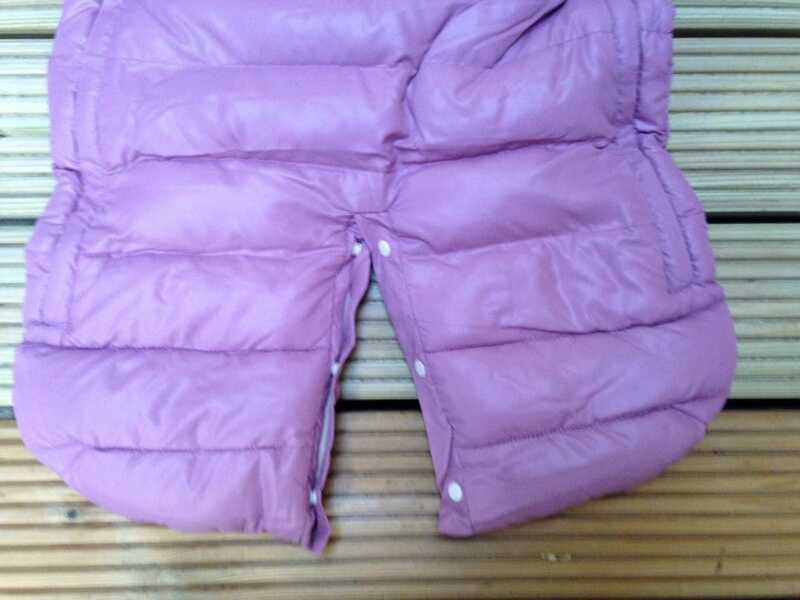 Our favourite feature is that at the bottom of the suit you’ll find a double row of poppers that can easily be fixed from baby’s inner thigh to make legs and use as a snowsuit or these can be fixed together to be an all in one footmuff. If you’re looking for a snuggly onesie for winter walks, with the versatility of changing from footmuff to snowsuit the 7am Enfant Doudoune is for you! It saves time and effort of putting on lots of layers and outerwear, and you’ll be confident in knowing your little one is warm and comfortable. Prices found as of January 2016.